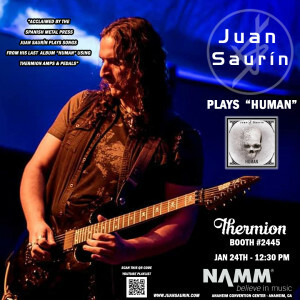 Home > Blog > 3 DAYS LEFT…THE NAMM SHOW!!! 3 DAYS LEFT…THE NAMM SHOW!!! 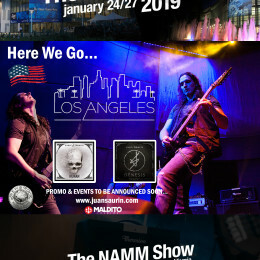 Just a few days left to see you at NAMM Show !! We will enjoy Thermion – Amplifiers & Pedals amps and pedals playing some of the tunes of my last album #Human ! !